With our brands we maximise the value creation segmenting the market and filling different positions in the efficient frontier. Bomboogie is Space 2000 main brand. A simple concept can recap the vision: low visibility. Determination, utility, urban style: these are the characteristic elements. Clothes are thought and crafted for people always on the move, who like to stand out without drawing attention. 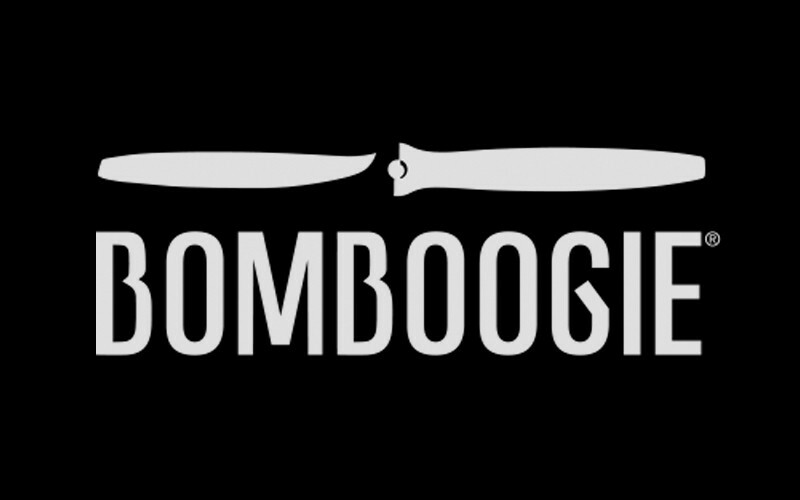 The name Bomboogie comes from a B-17 disappeared during the Second World War. The story of the brand mixes the passion for military clothing and the one for the artistic movement called Nose Art, the trend of painting and writing aircraft noses. The brand started to produce leather jackets which were original reproductions of those wore by past aviators and then focused on outerwear. Today Bomboogie production includes total look for man and woman and outerwear collection for kid. 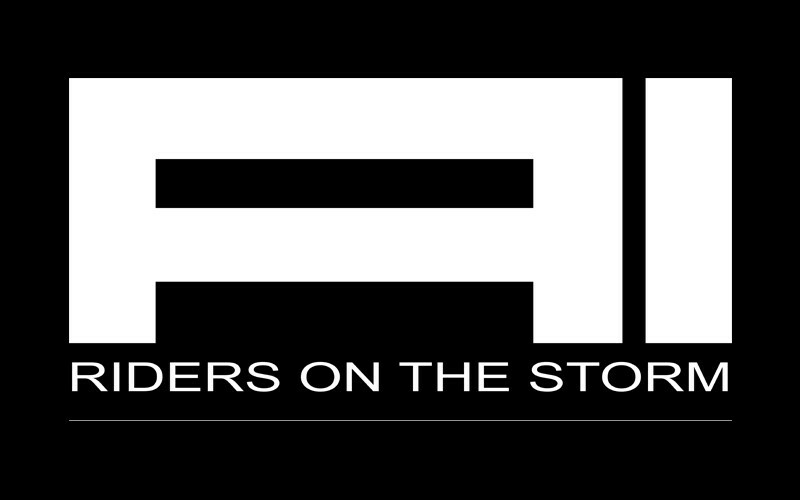 AI Riders On The Storm is a brand established in 2011 by the acclaimed Italian designer Giovanni Chicco. 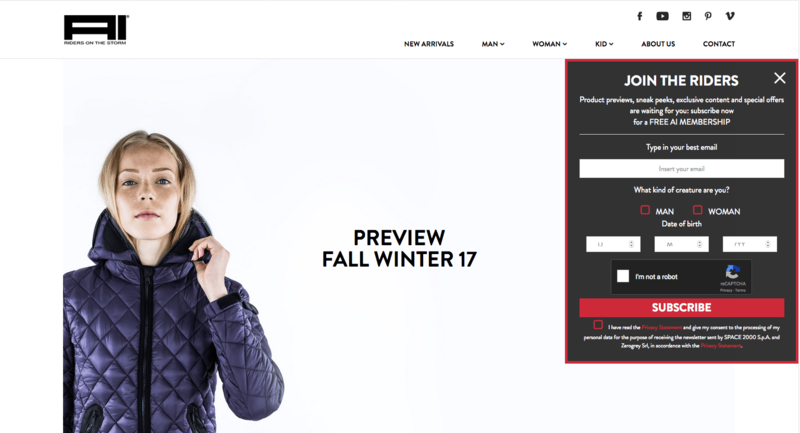 Giovanni’s vision was to create a jacket to keep people perfectly warm and comfortable, no matter the weather. This is how the unmistakable, triple-patented full face zip-up hood with the embedded glasses and the mouth and ear filters was first envisioned and engineered. One of the most recognizable piece of fashion design ever, that’s been added to the permanent collection of the Museum of Modern Art of Chicago. 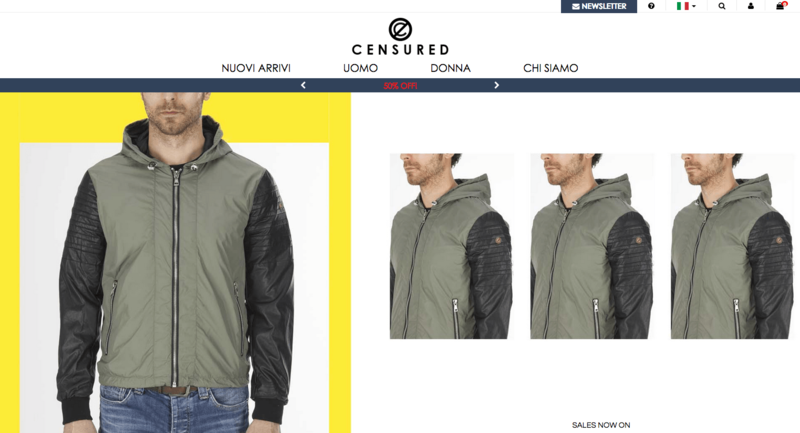 Born in the mid Nineties, Censured is distributed in more than three hundred Italian multibrand shops. 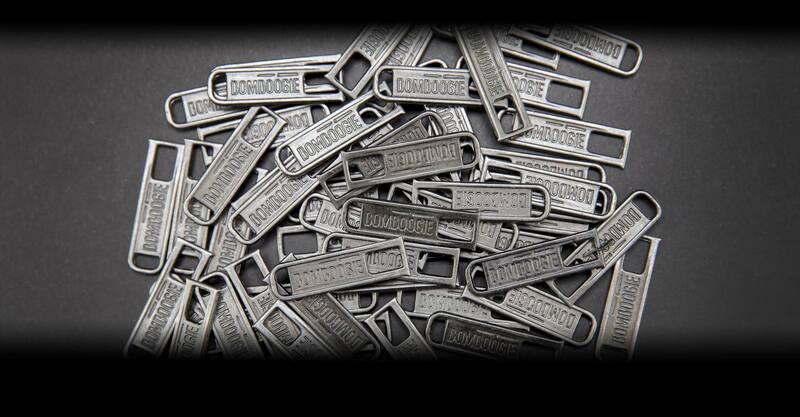 A brand with a strong commercial appeal, it succeeds to meet the demand for new tendencies at competitive prices. Taking advantage form the over twenty years relations and experience of Space 2000 in the industry, Censured quickly conquered a remarkable position in the market, nowadays repositioning itself in the international atmosphere with strategic plans. 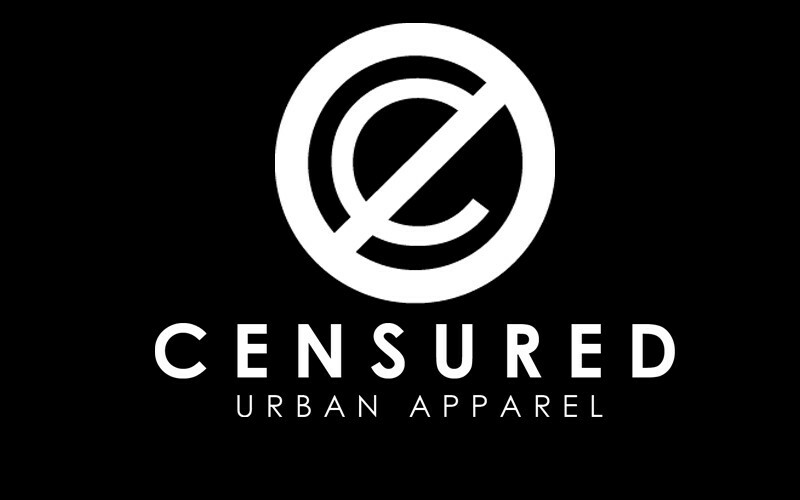 The term Censured refers to those social and cultural movements that, during the period of 70's and 80's, influenced music, art and lifestyle in general. The mood is inspired by a vision of the city either as a space to live and a space to express itself and communicate. 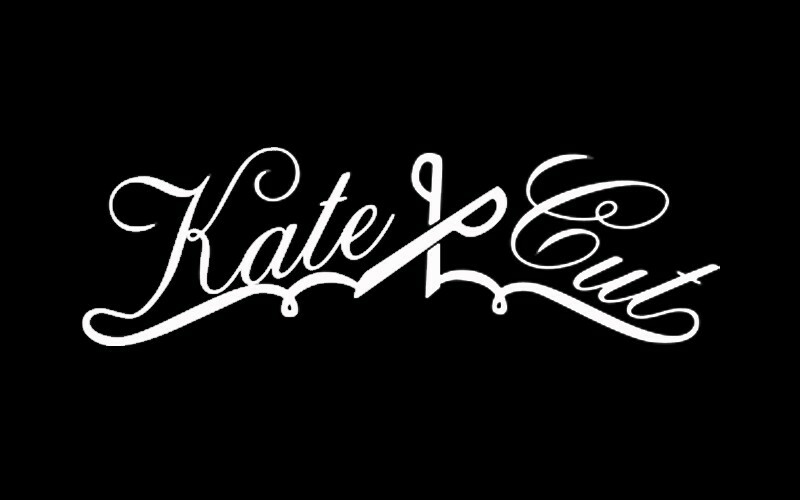 Kate Cut is a fashion brand for girl and young women, feminine and careful to current trends. It is a mix between daily wear and something extra far from mainstream. Macchia J is a young brand launched by the Italian designer Matteo Macchiavelli. 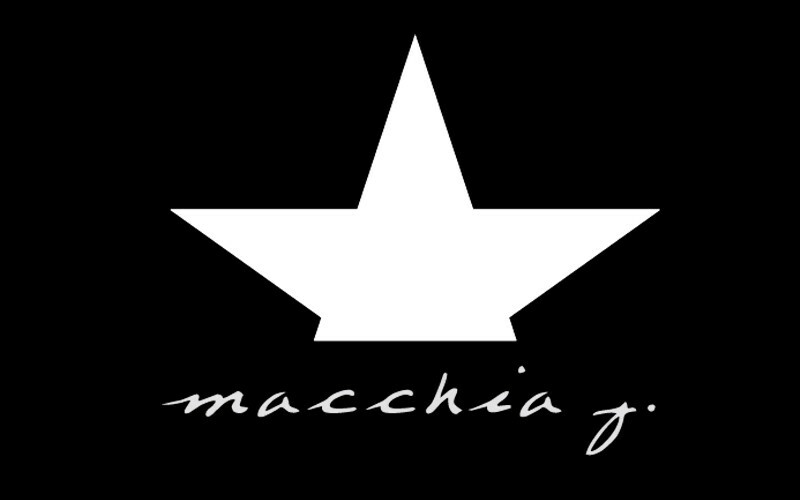 Space 2000 is the Italian licensee of Macchia J Kid collection. Daily wear and total outfit for boy, girl and baby. 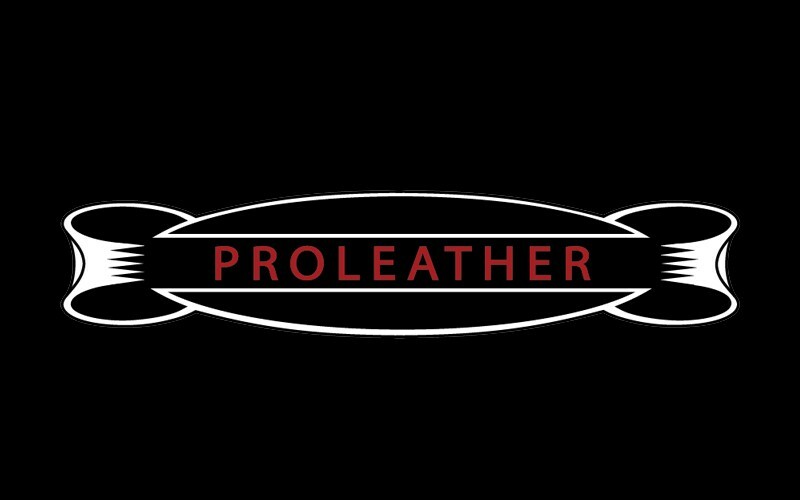 Proleather is a new entry in Space 2000 portfolio. A brand focuses on man high quality leather jackets, a project which takes its roots from the past and is inspired by the force that bring a project into the future. 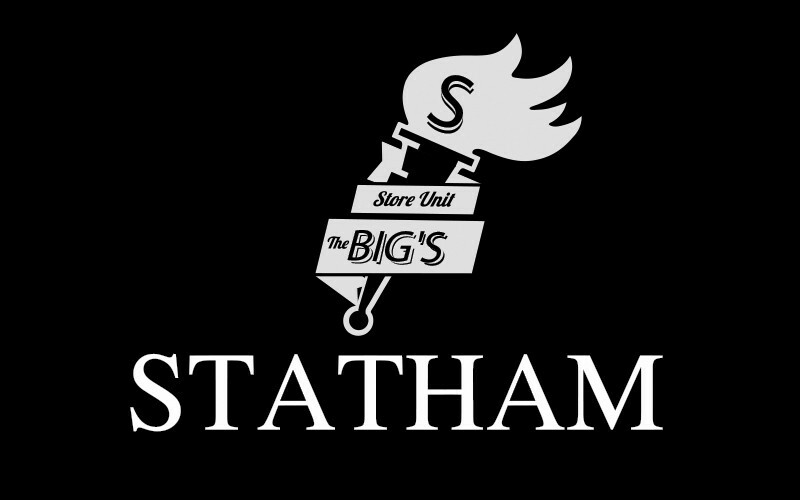 Statham Co. is an apparel brand for boys and young men, a mix of Italian daily wear with total look World trends. Two are the labels Statham vintage, old style elements are reinterpreted in a modern way, and Statham Club, focus on current trends. 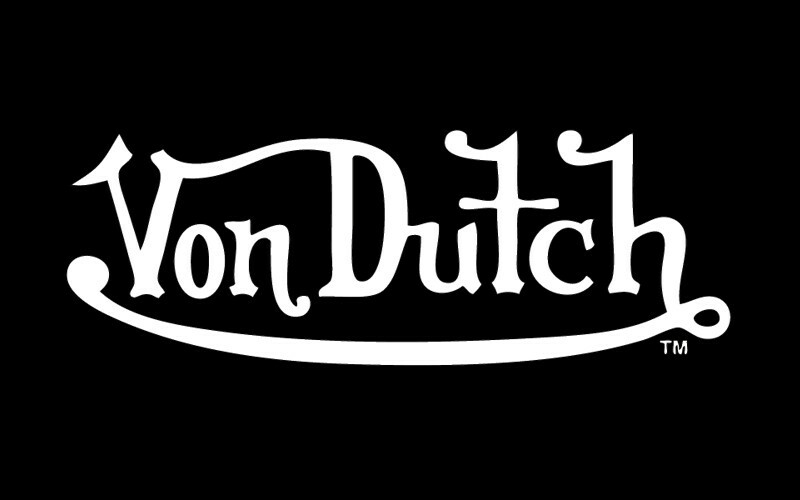 From 2005, Space 2000 is the exclusive Italian licensee of Von Dutch, a jeans wear custom culture brand very famous in West Coast in early 2000. The brand focus on leather products and graphic t-shirts. 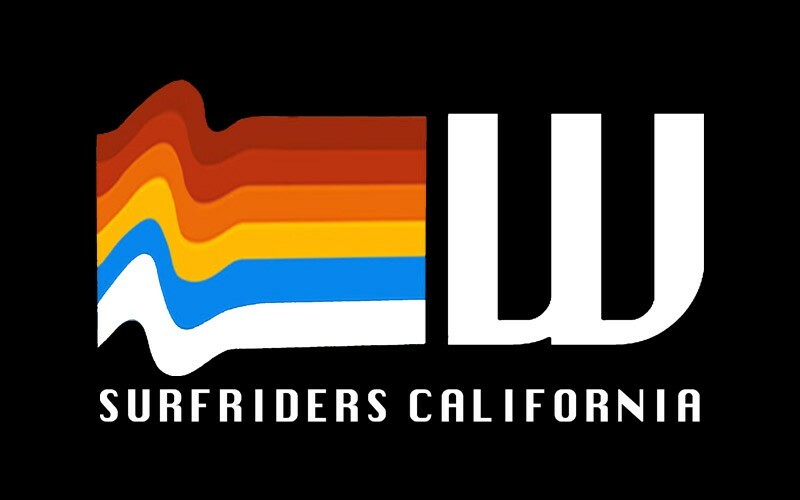 Waves is an apparel brand focused on man and kid sweatshirts, t-shirts and hats, and inspired by surfers world. 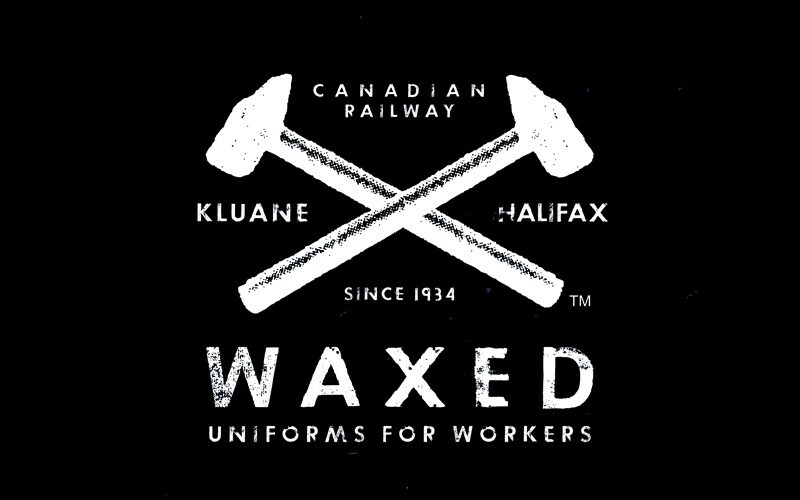 Waxed is a brand focused on man outerwear. Though clothes which put first utility, suitable for all weather conditions.